A lot of people have a lot of problems regarding private equity. Just like the other domains of the finance industry, say, hedge funds, venture capital, and investment banking- private equity too, is confusing. Often, it’s a problem to think of a starting point of delving into it. The Masters of Private Equity and Venture Capital by Robert Finkel: The best part about reading this book is- it covers the experiences in the private equity industry, not just from the author’s point of view, but from different subject matter experts. The industry, per se, is very huge one with smaller aspects involved which are- market, industries, and companies worth investing in, stock exchange, and venture capital. Private equity is replete with huge risks. Undoubtedly, great profits, but risks involved can’t be marginalized. A private equity professional helps in reducing the risks associated with the industry and that’s where his/her role comes in. King of Capital- The Remarkable Rise, Fall, and Rise Again of Steve Schwarzman and Blackstone by David Carey and John E. Morris: Steve Schwarzman is Blackstone’s CEO and is also known as the capital king. The book just isn’t about Steve but similar such firms which initially weren’t taken very seriously by the Wall Street but these very companies didn’t let the Wall Street fail. Such companies have marketed themselves as disciplined investors. This book further covers Wall Street’s very own financial revolutions who laid the foundations of companies which challenged Goldman Sachs and Morgan Stanley. The conspiracies, failures, and successes have been detailed out in the chronicle. The big global recession took down a number of companies and it’s a story of how they made their comeback. 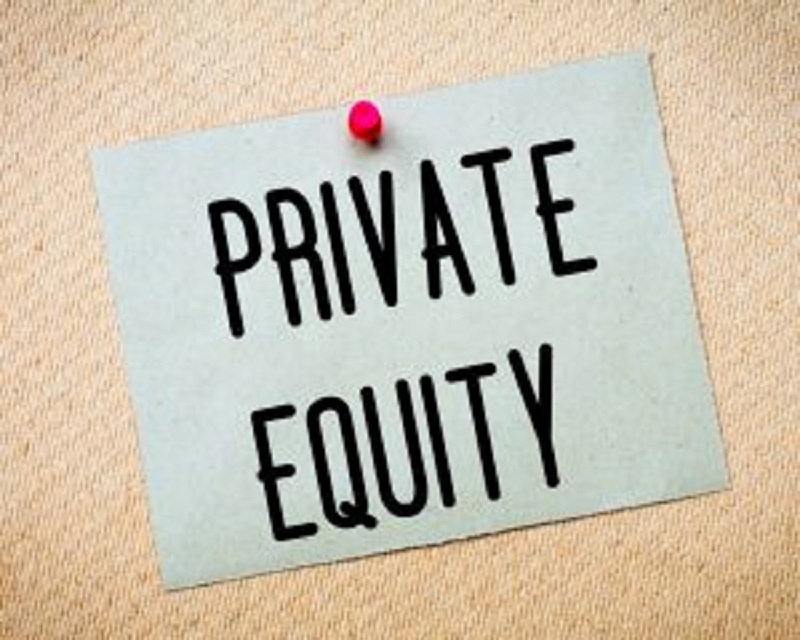 Lessons from Private Equity any Company can Use by Orit Gadiesh and Hugh Macarthur: This book deals with how private equity came to hold such importance in the world. If a private equity firm is able to give good returns, it converts into brands building their name among the masses. Private equity investments hold a lot of value for an investor. The book, further, details out five disciplines mandatory to scale the heights of success. These five disciplines have to be abided by to make success in the industry and gives a well laid down detail about the firms and their operations which give high returns. The points to notice to invest is one must be ready for 3-5 years of investment. Only a measurement of data, that is fruitful, is required. Not every data needs to be measured- an insight into a private equity professional who mitigates risks and communicates with clients. We all know, going from concrete to abstract understanding of a subject, is the easiest process. Wanting to become a private equity professional or not, a basic knowledge of the industry does no harm. If you wish to understand the private equity industry, start with the books lined up above.